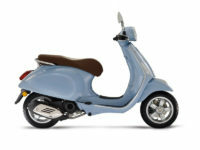 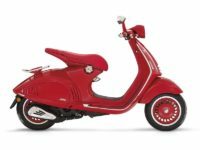 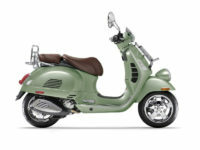 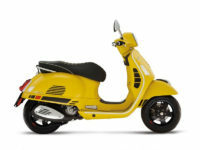 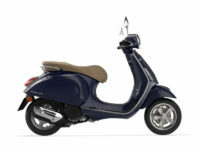 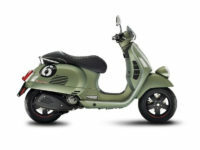 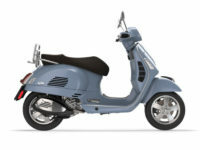 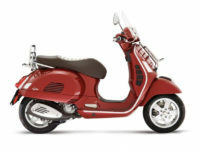 We are the authorized scooter dealer for Vespa Scooters in Palm Beach Florida. 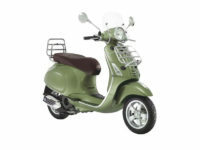 We offer new & pre-owned sales, as well as scooter service & repair. As a factory authorized dealer we are fully trained to take care of your scooter.